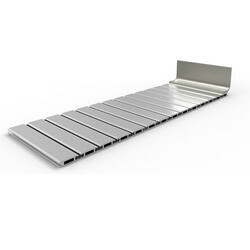 We are the leading manufacturers of Rollway Covers. 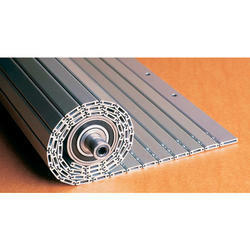 Roll-up covers consists of a curtain of fabric /spring steel mounted under spring tension on a canister. We are leading manufacturers of Roll Up Covers. Looking for “Roll Up Covers”?